100% natural including Chinese herbs, Glucosamine, Hyaluronic Acid, Chondroitin Sulphate & MSM for pain. Promotes a thick adhesive like fluid to insulate sore joints due to fluid loss. Available in powder form or chews. Dosage & additional information below. 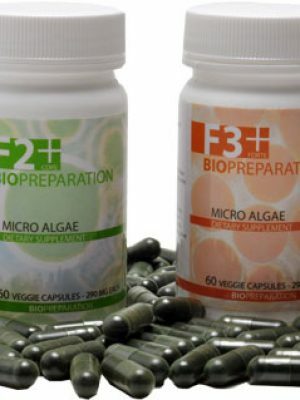 Use to manage discomfort and soreness by maintaining bone, joint and soft tissue health. The Chinese theory considers joint pain to be the result of wind, cold and dampness (external pathogens) invading the body and causing a blockage of healthy energy flow. This blockage and invasion could occur from trauma, poor genetics, overuse of body limbs and extended exposure to the wind and damp. 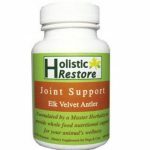 What is the best hip and joint medicine or glucosamine supplement for dogs? In order to protect healthy joint function, Chinese theory suggests a blend of different herbs that move the blood and Qi (“chee”) around and inside the joint itself, while eliminating any pathogens. Once energy flow is restored, normal movement remains and pain is eliminated. 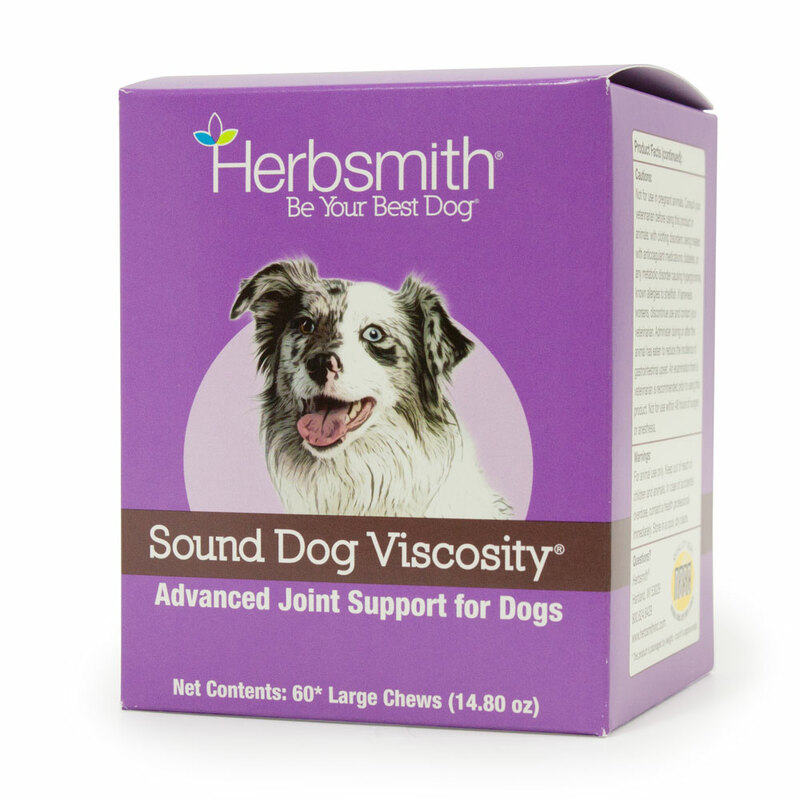 Formula: Sound Dog Viscosity comes in either powder or dog joint chews formula. What to use it for: The maintenance of healthy joints, cartilage and synovial fluid. Ingredients: Glucosamine HCI, Hyaluronic Acid (HA), Chondroitin Sulfate, MSM, Boswelia, Corydalis, Curcumin, Yucca. Inactive ingredients: Brewers Yeast, Chicken (powdered), Cod Liver Oil, Dried Salmon, Flaxseed Meal, Glycerin, Lecithin, Oat Groats, Rice Bran, Rice Flour, Sorbic Acid, Triglycerides. 10 lbs or less – ¼ tsp. 11-19 lbs – ½ tsp. 20-29 lbs – 1 tsp. 30-59 lbs – 2 tsp. 60-99 lbs – 3 tsp. This particular formula includes both herbs as well as the popular amino sugar known as glucosamine, chondroitin sulphate and hyaluronic acid aka anionic. Here’s an excellent study that was done on the positive effects that these ingredients have on osteoarthritis.